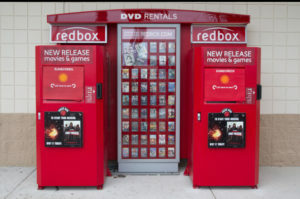 Pay Nothing For a Redbox Video Game! Pay Nothing For a Redbox Video Games! Right now, score a FREE Redbox 1-Night Video Game Rental when you text GAMES to 727272! You’ll get a promo code, valid for up to one week!